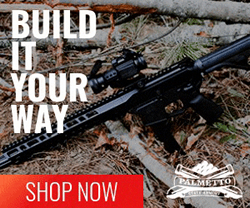 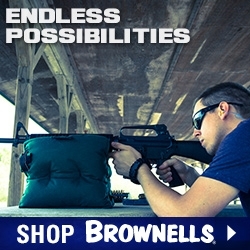 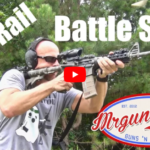 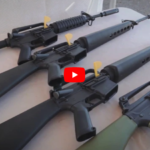 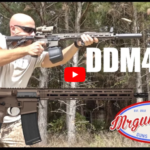 The AR15 Vault collection of AR-15 shooting videos is a great way to learn more about the AR-15 rifles and AR-15 accessories. 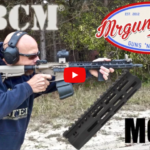 From Mrgunsngear, a review of the Bravo Company MCMR M-LOK Handguard. 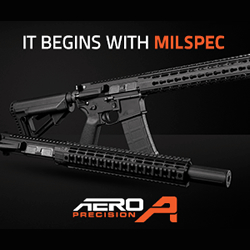 The MCMR handguards shown include the 8″, 13″, and 15″ models. 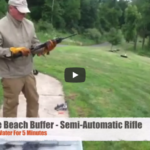 The Over The Beach Buffer is designed to prevent the AR-15 rifle from jamming when taken out of the water and fired. 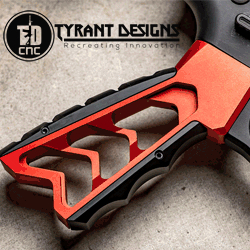 The OTB Buffer’s design allows water to transition freely through the center of the buffer, promoting uninterrupted movement within the buffer tube.